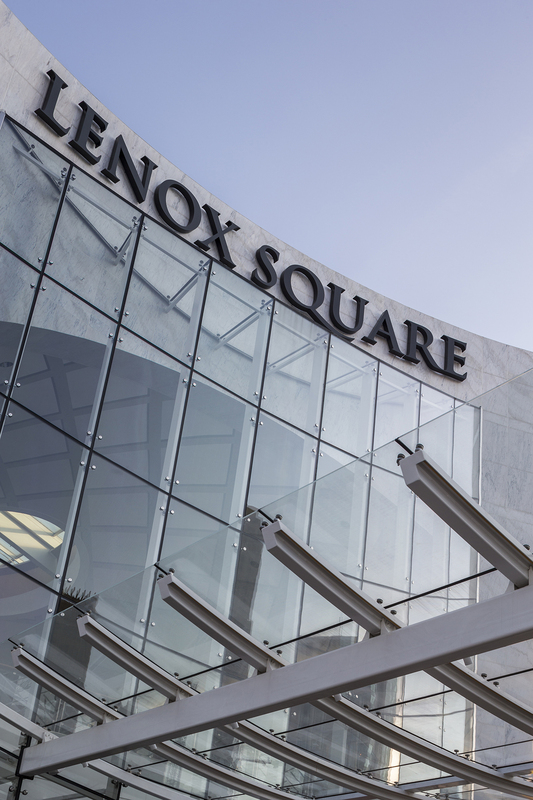 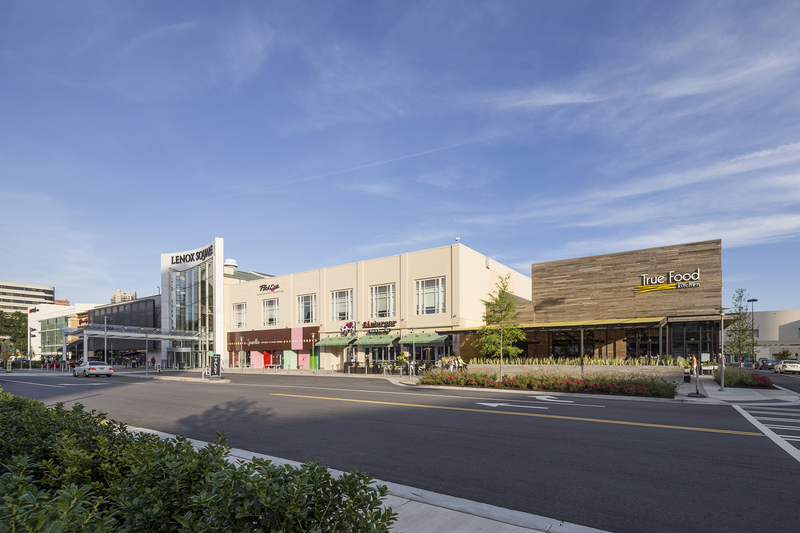 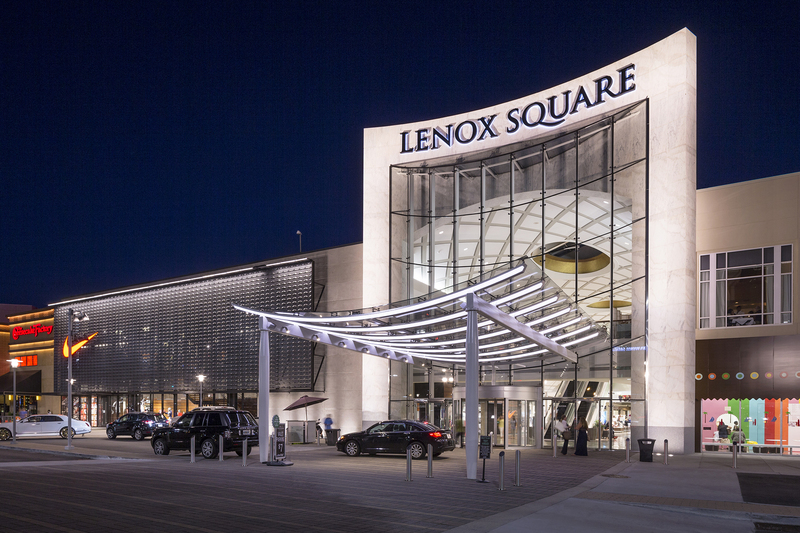 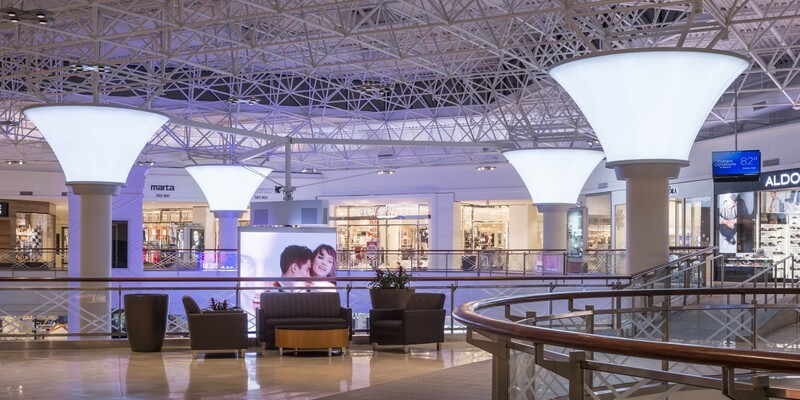 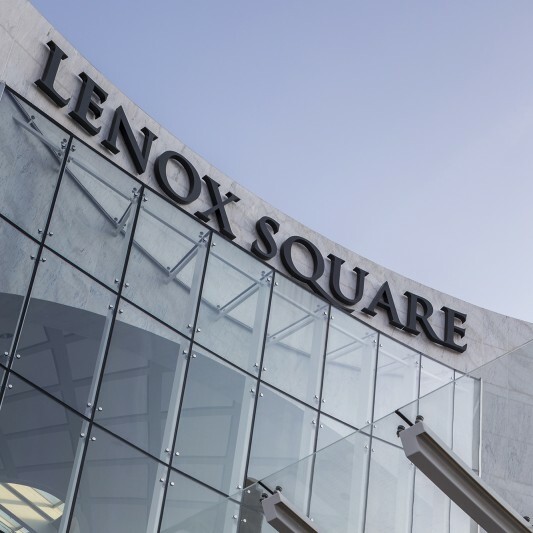 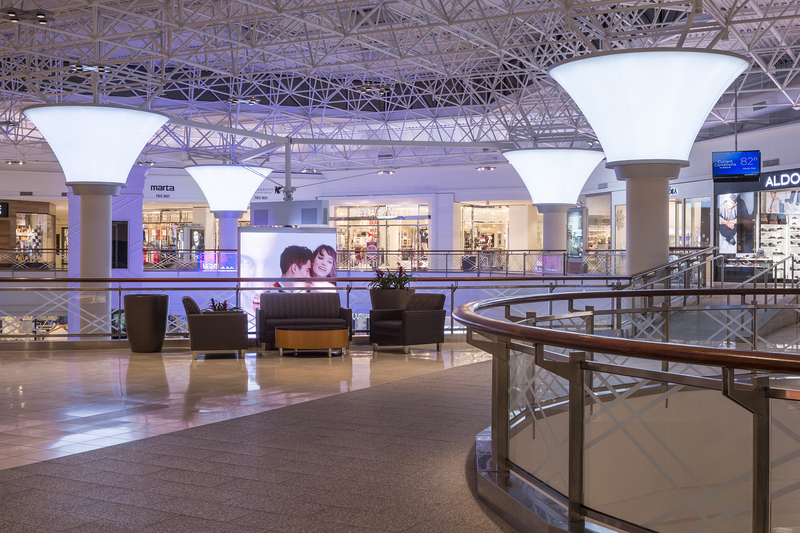 Atlanta’s Lenox Square Mall has grown and adapted to changes in the retail environments since its humble beginnings in the mid-1950s. 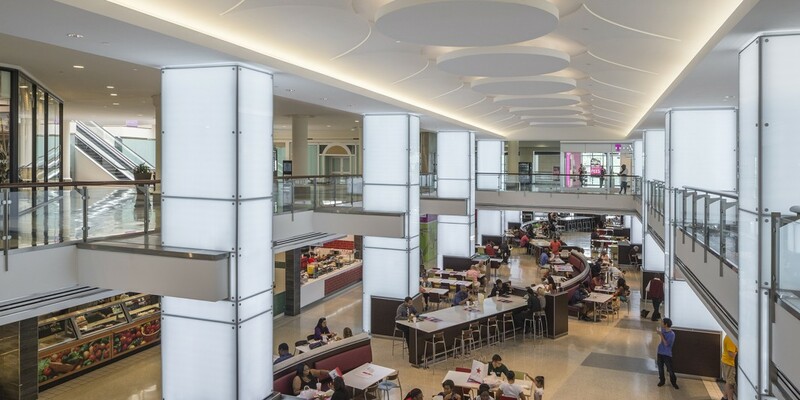 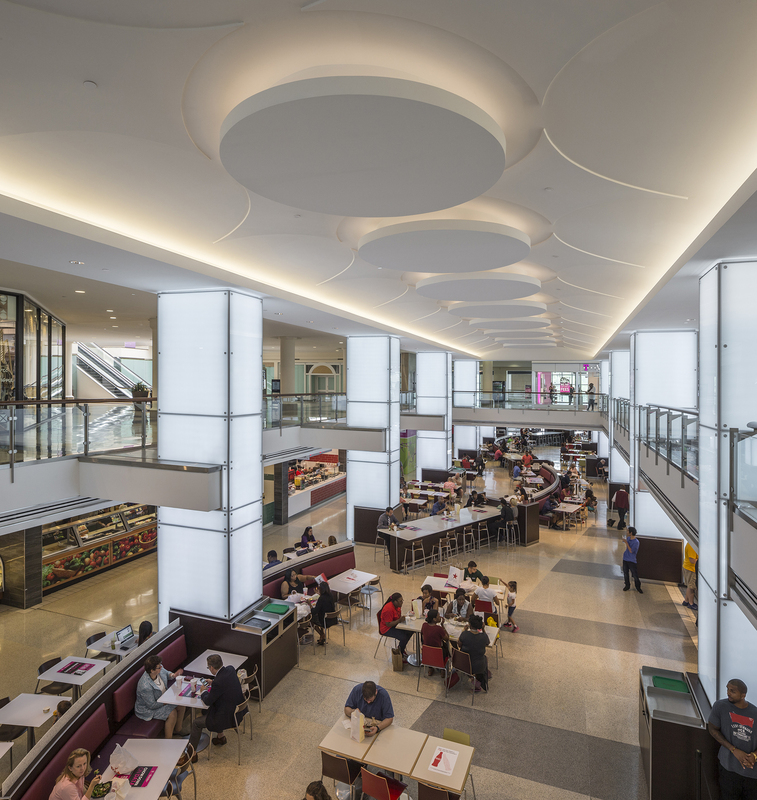 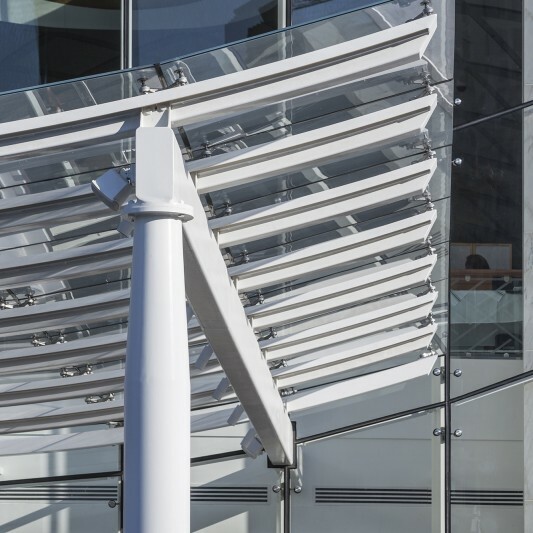 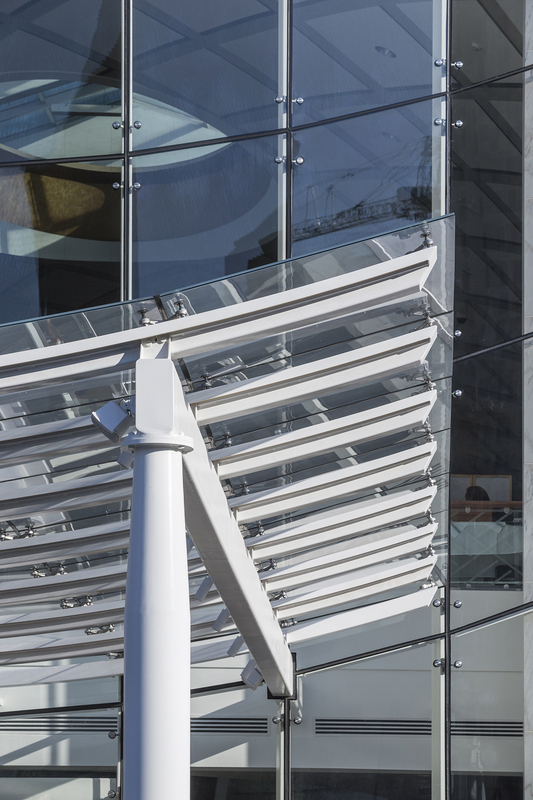 This major renovation and expansion to the mall focused on upgrading an existing but vacant second floor, adding a third floor of tenant space, and renovating the atrium and food court. 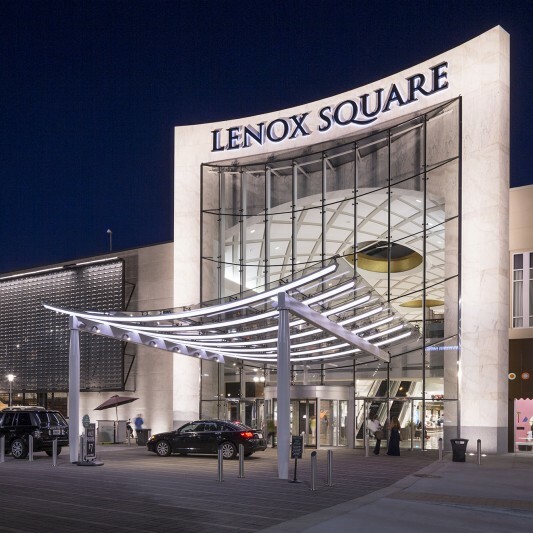 Beck’s construction team performed much of the work at night, as the mall continued to operate within its normal hours and continued to do so for the entirety of the project. 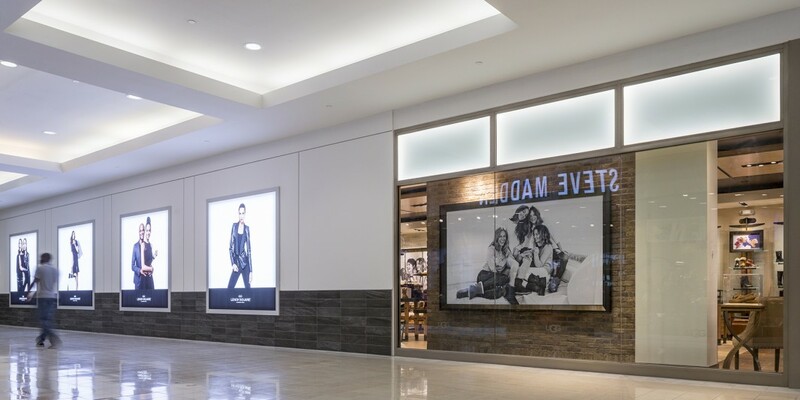 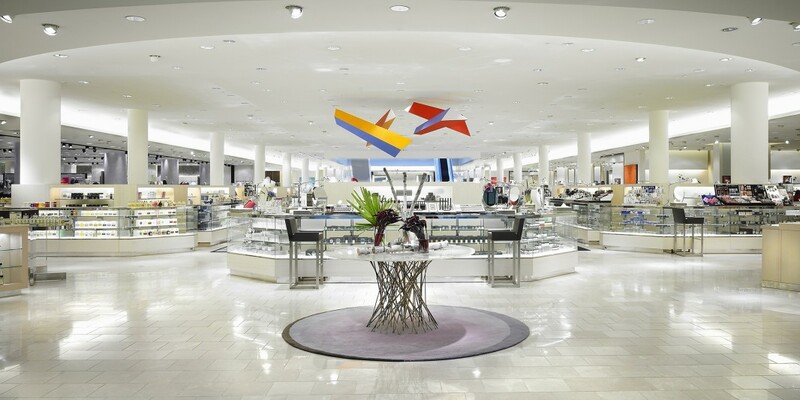 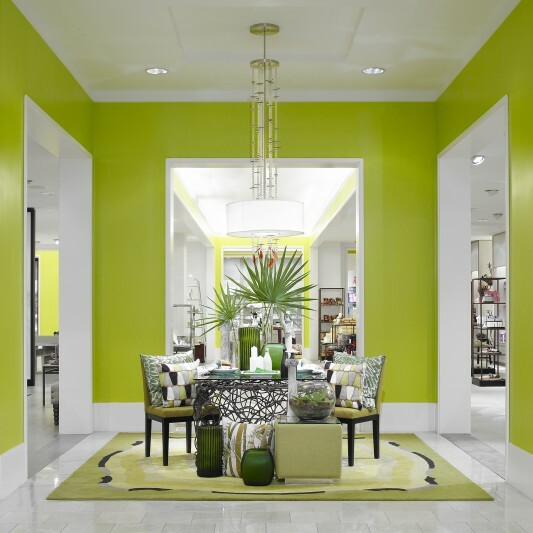 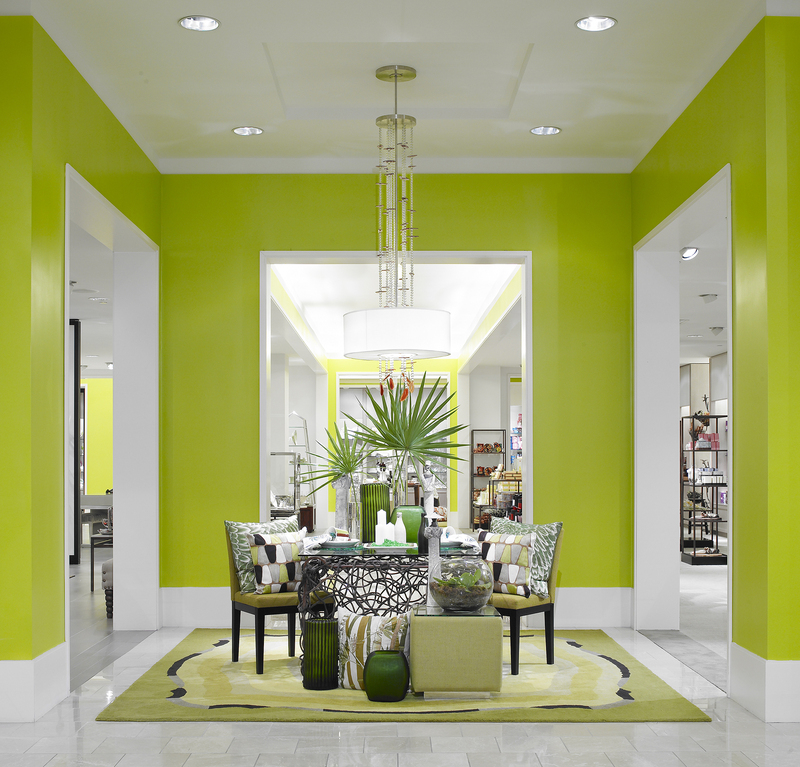 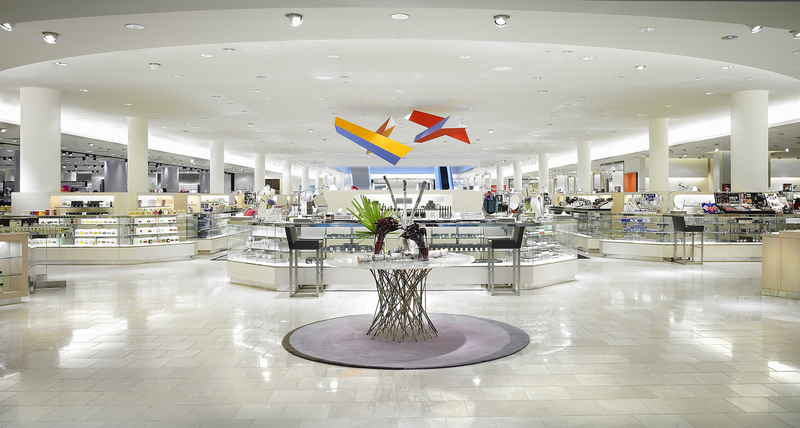 Beck’s team also worked with Neiman Marcus on a significant expansion and renovation of the store’s existing retail space. 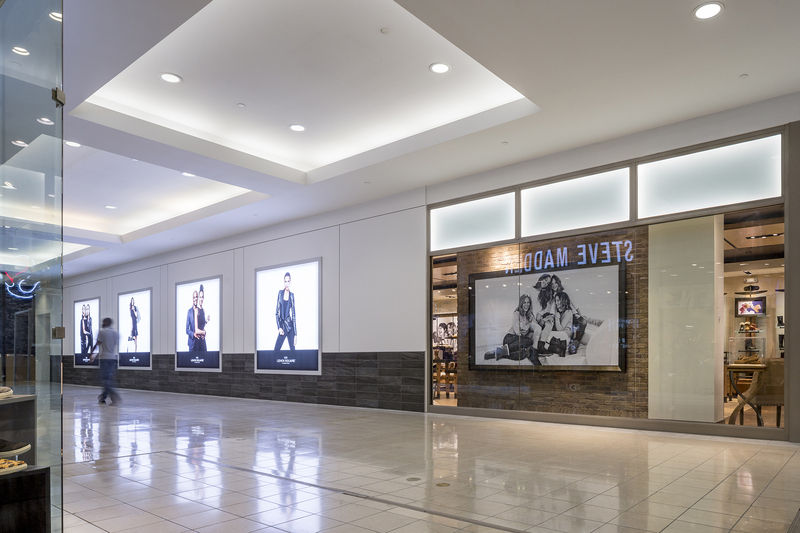 Beck not only kept the store fully operational during the remodel, but completed the 18-month project 10 weeks ahead of schedule.